Breakfast is the most important meal of the day and it’s also my absolute favorite. I could eat it for every meal! On weekends I like to really enjoy a great breakfast whether I cook at home or go out to get what I’m craving for the day. 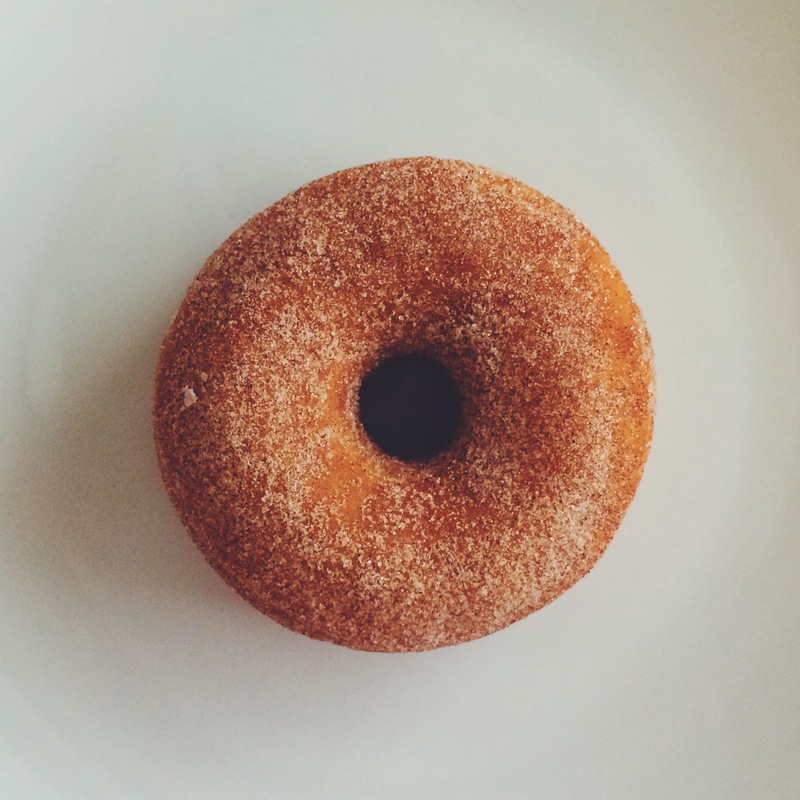 Today I woke up craving donuts. 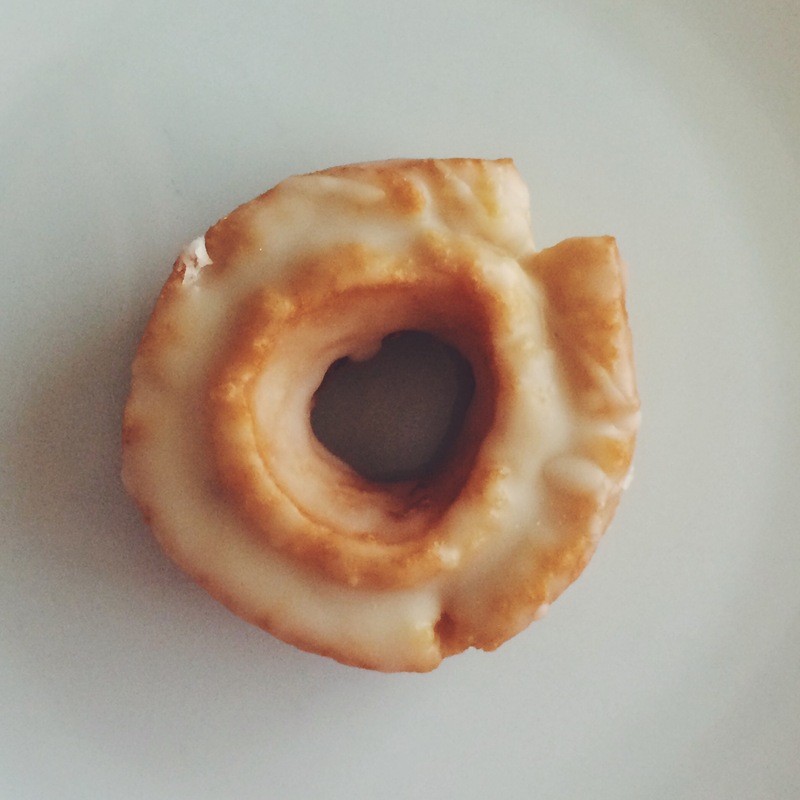 But not just any regular donut. 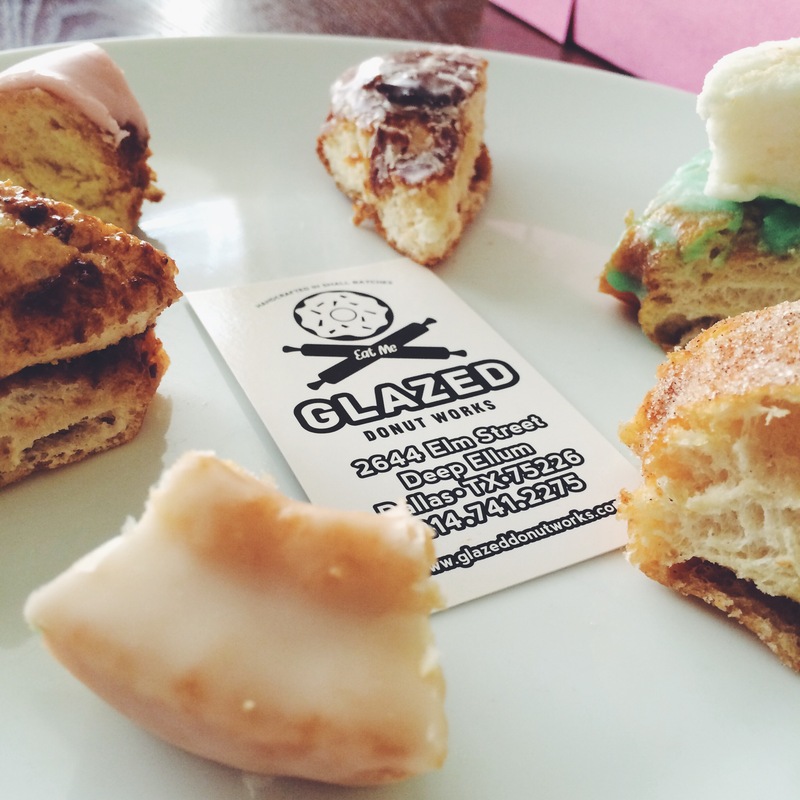 I wanted interesting, fun flavors that you can get with gourmet, small batch made donuts. 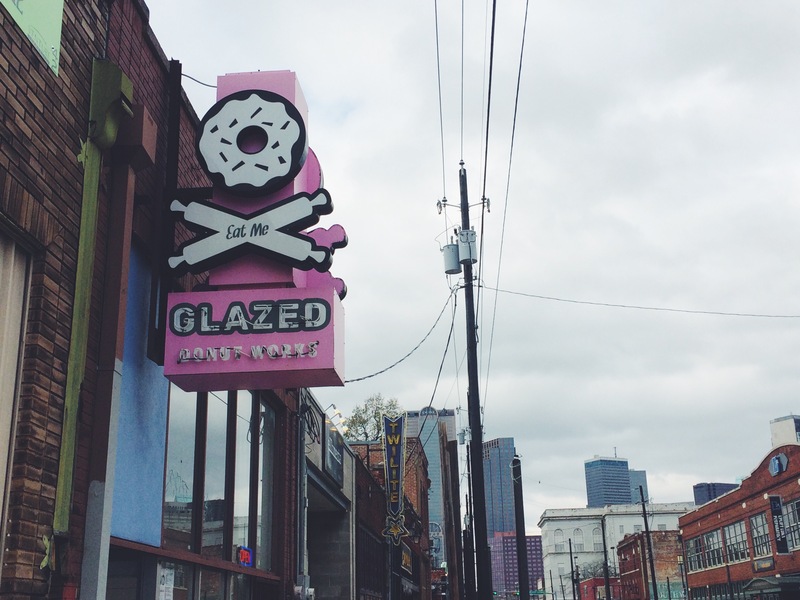 So I headed down to Deep Ellum on the outskirts of downtown Dallas with one place in mind, Glazed Donut Works. These babies are in a league of their own! As soon as you walk in you are greeted with the familiar smell of nothing but sugar and the aroma of black drip coffee. You can’t help but stare at the retail style bar filled with the day’s offerings and a chandelier made of loose light bulbs and rolling pins of course. With any new place, I wanted to get a pretty good sampling of what they were all about so I nearly got one of everything, but stopped just short of crazy. Luckily for me it was also St. Patrick’s Day weekend, which I have found is a pretty big deal in Dallas, so they had several green themed donuts to choose from as well. 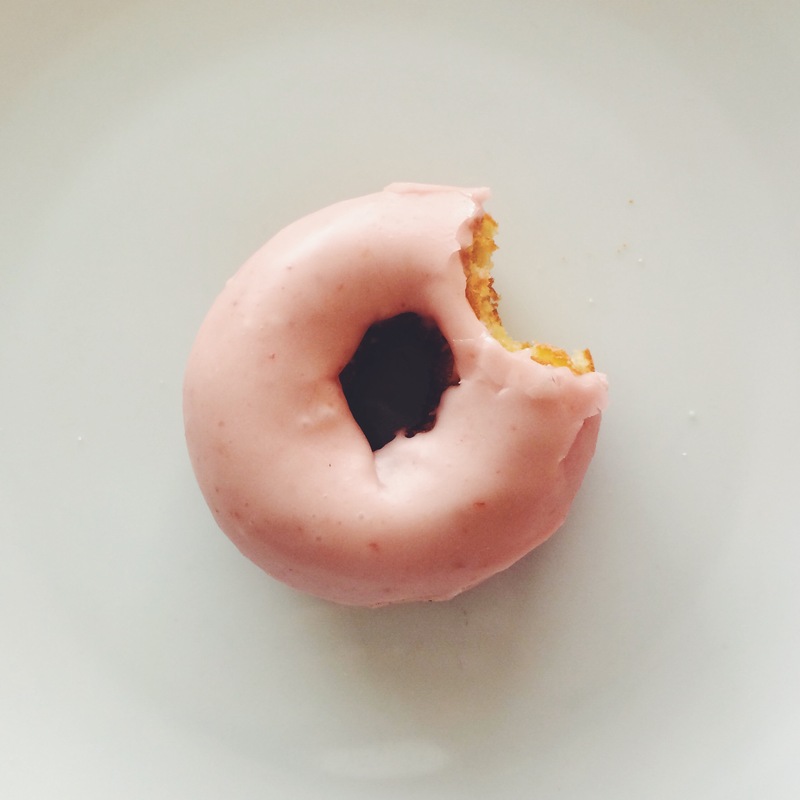 When I got my hot pink box of fancy donuts home I got into the box in record breaking time. I couldn’t wait to try all of the different ones I chose to see what all of the fuss was about. I now understand all of this “fuss” which isn’t fuss at all, but the honest truth! Some of the best truth I’ve ever eaten. I mean, who doesn’t love deep fried sugar dough covered in more sugary goodness and butter and love?! I had to eat all of these donuts! I know, tough job, but someone had to do it. Y’all, it was all so good! I found the strawberry one to be a bit overly sweet but it’s cake right? 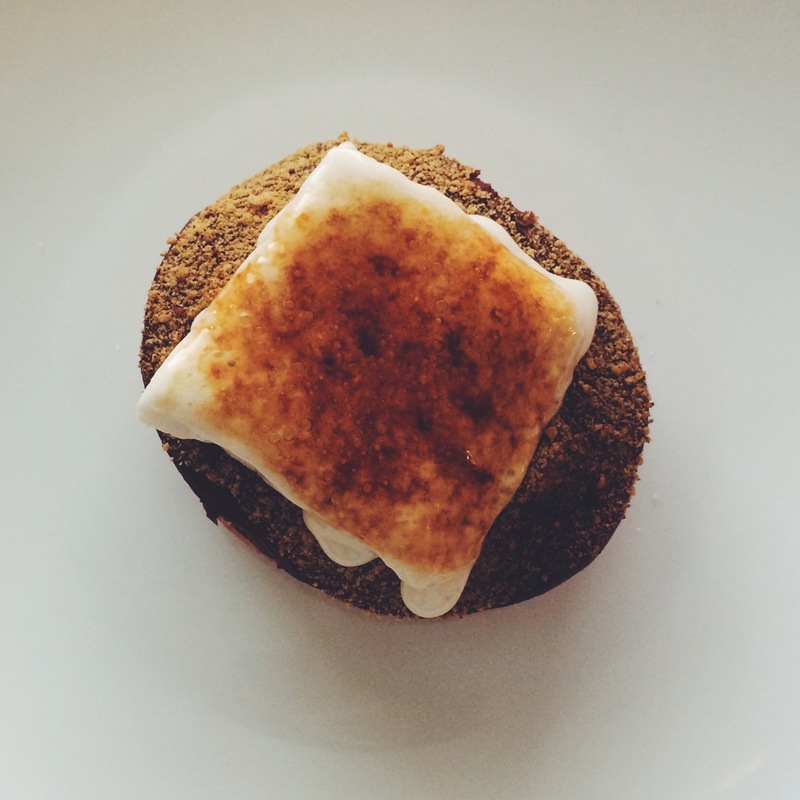 The standout for me was definitely the s’mores! You put chocolate on anything and it’s the best thing in the whole world. The old fashioned was also really, really good, a classic for sure. 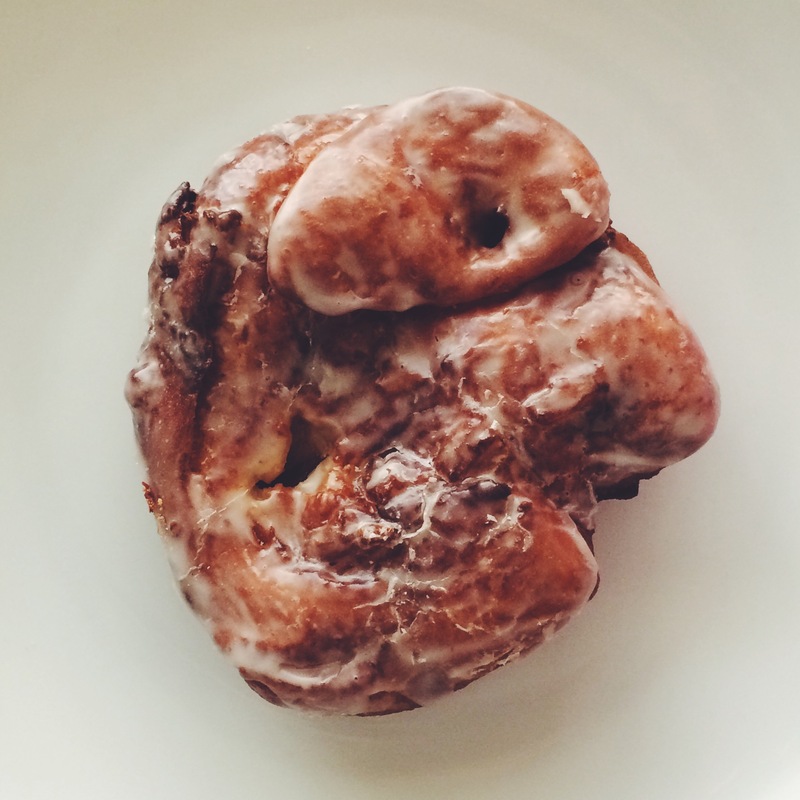 For a more exotic taste I’d recommend the fritter. It transported me to an island somewhere, which was welcome on this dreary, drab day. Cinnamon is one of my favorite flavors so of course that one was good too! 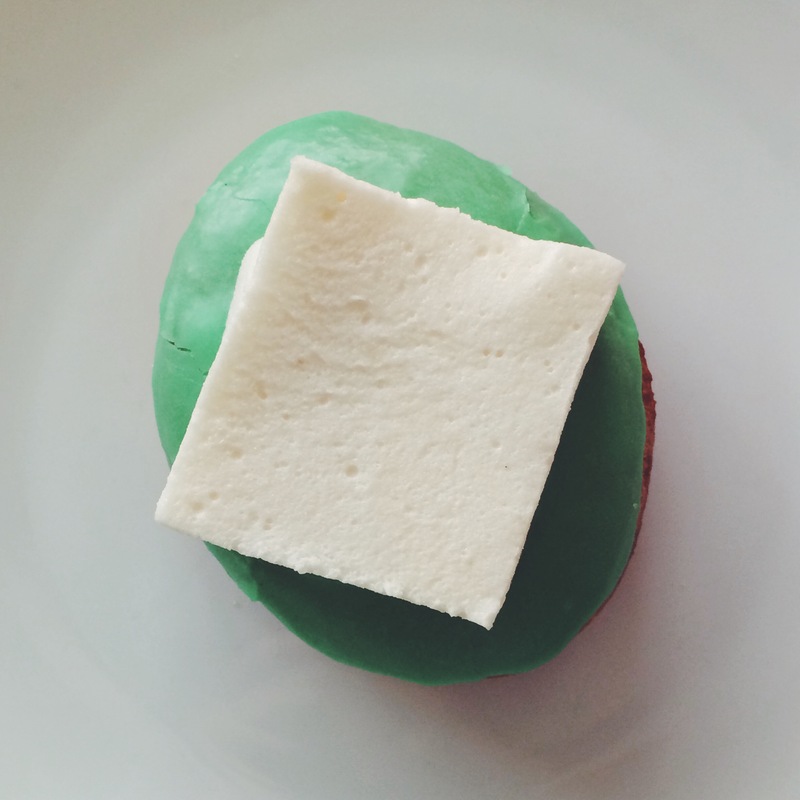 The least exciting to me was the Bailey’s Irish Cream marshmallow donut. I was the most excited to eat that one and left the table feeling disappointed. It was just a regular ol’ donut. I did exercise some self control though. Did you really think I ate all of those donuts?! 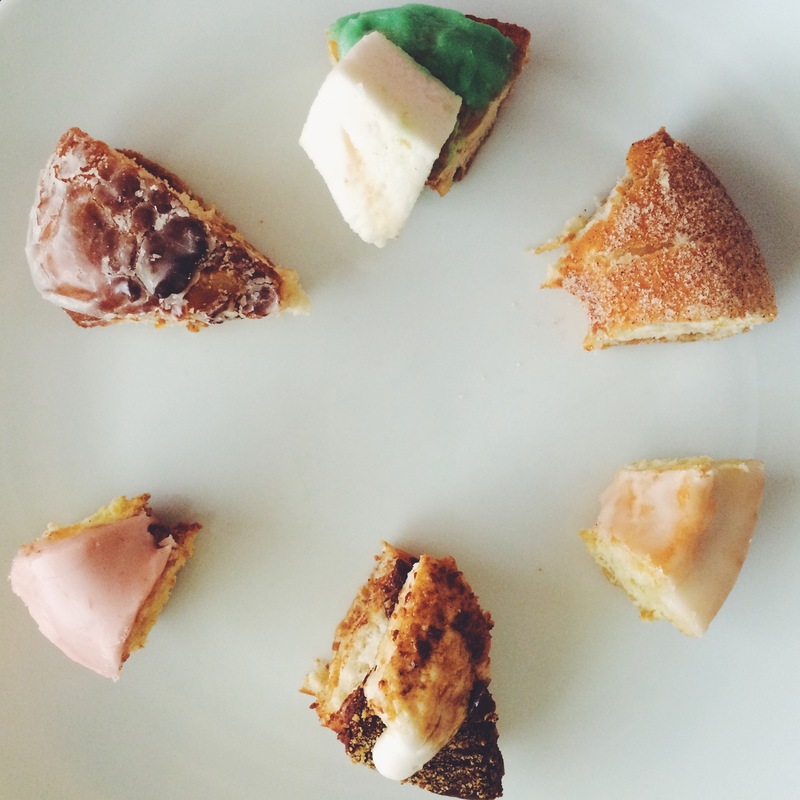 Fun tip: If you cut up donuts for a group, everyone can enjoy all of the flavors and not just one lonely, solo donut. And food is always better shared! 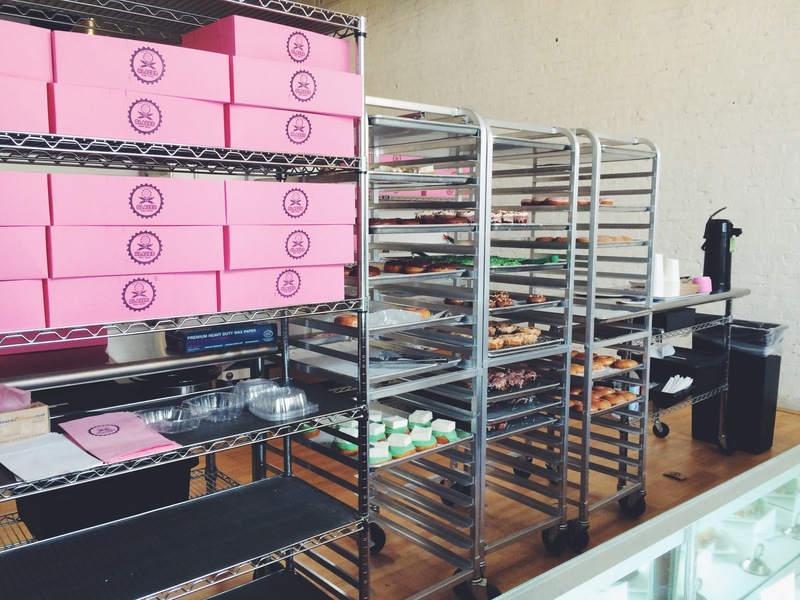 I can’t wait to come back here again and get some more sugary fuel for my day! The staff were friendly and they even make vegan offerings, that’s how much they care about you! Here is the menu board, but don’t hold them to it, they switch up the flavors, even for the late night 10:30 p.m. to 2 a.m. 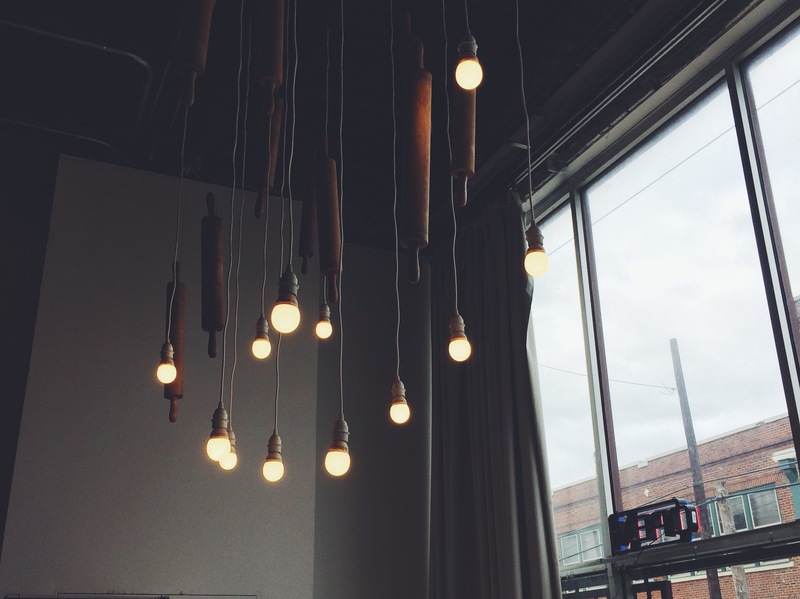 Deep Ellum crowd (try the donut grilled cheese for that special craving).